Hello! 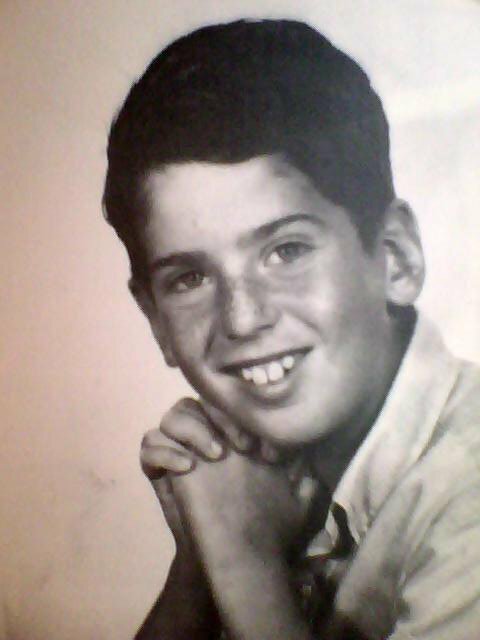 My name is Rich Gordon and I'm a native Californian, born and raised in Long Beach and the OC. I've lived in Southern California for most of my life, but Redondo Beach has been my home for the past 18 years. I love the great quality of life here in the South Bay and it's a great place for families, while also being close to all that L.A. has to offer. What's not to love about being in California? We've got our great weather and having the beauty of our magnificent coastline, mountains, and deserts right in our backyard never fails to provide a great variety of experiences. I've always found Hollywood and the entertainment industry to be fascinating and a compelling draw. But, when I get tired of the hustle and bustle of city life, virtually adjacent LAX serves as a great "escape valve" as our gateway to the world! I've been involved in the travel industry since I started my own travel business at the age of 16 and I have over 20 years of experience in customer service, travel marketing and transportation operations. Since I became a father to my awesome son Ricky in 2000, my growing passion has been in the field of child advocacy and I love helping kids achieve the life of their dreams by helping to inspire and motivate them through educational and interactive experiences. I love to help young people to not only survive the trials and tribulations of life, but to also thrive in our increasingly complicated world. I also enjoy helping parents attain an independent lifestyle so they can have the freedom they need to spend more time with their kids. By creating synergy between my own projects and those of other worthwhile organizations, I believe that I can have a positive impact on the future of every young person. I look forward to us working together to help make the world a better place for every child and teen, no matter the circumstances of their birth or where they live.